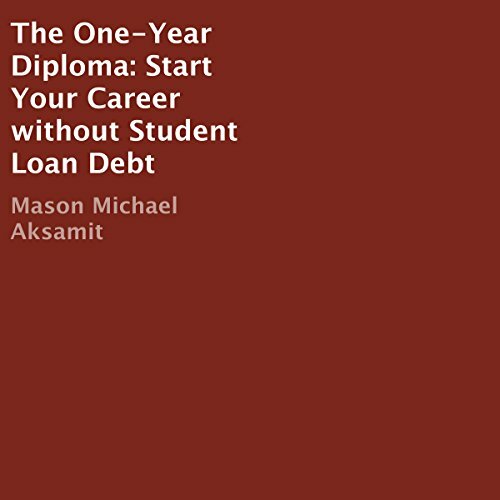 Showing results by author "Michael Mason"
One of the most expensive necessities in the United States today is a college degree. Each year an in-state public institution costs roughly $24,000 give or take a few thousand dollars. Now multiply that number by four and you get roughly about $96,000 for a piece of paper that tells potential employers that you know what you're talking about. This is disgustingly overpriced.